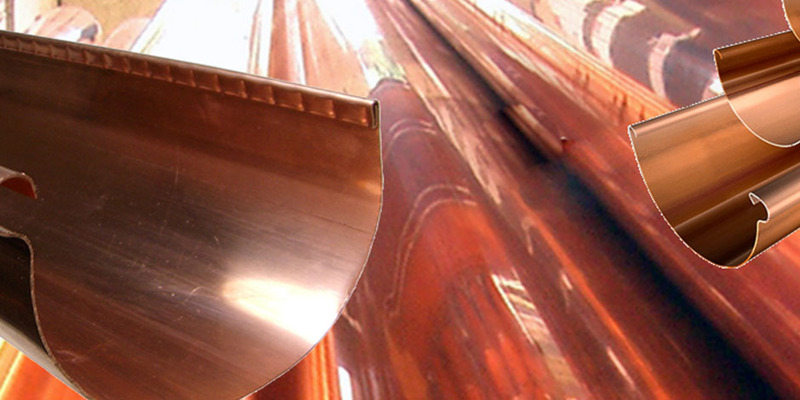 Copper Bearings | Recycle USA, Inc. 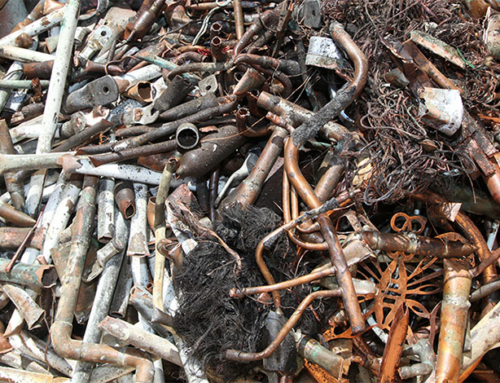 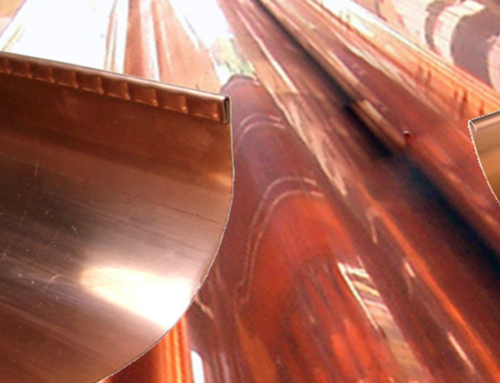 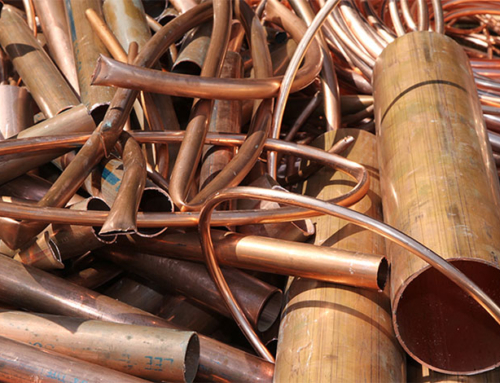 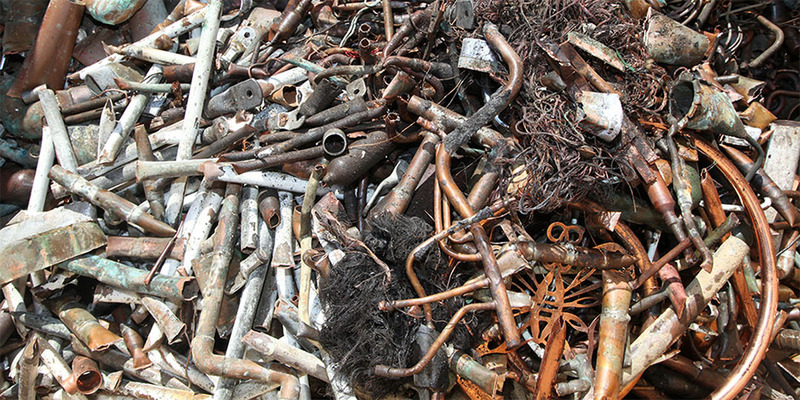 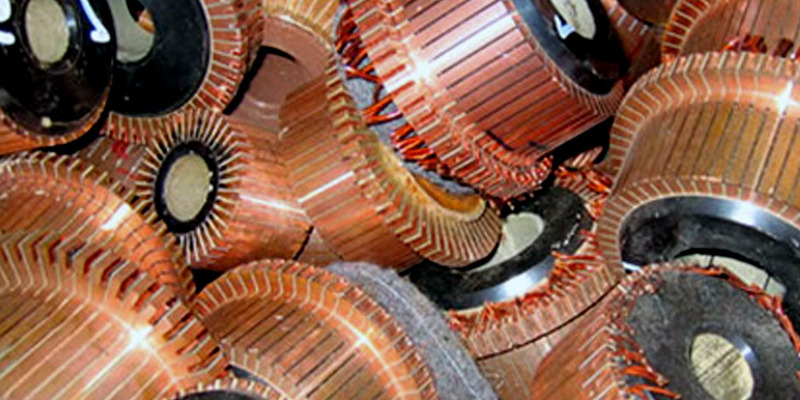 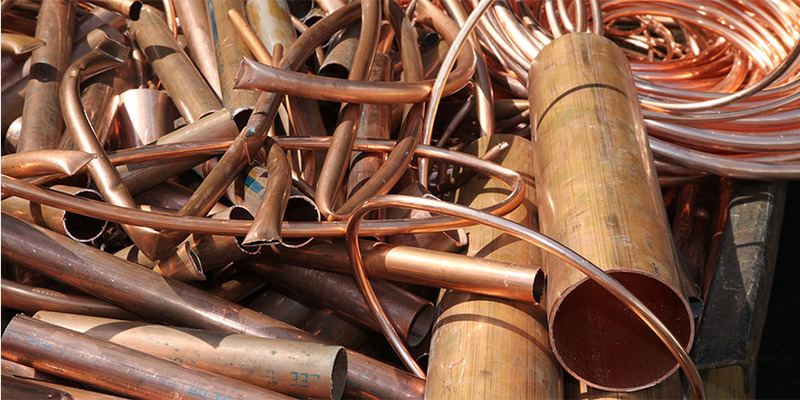 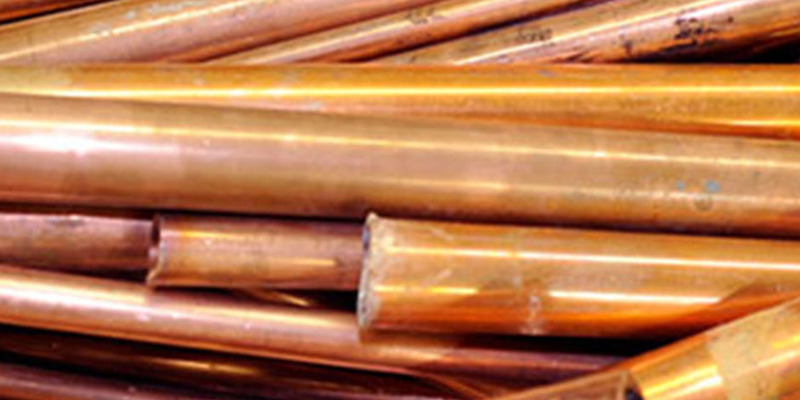 Recycle USA, Inc. pays top prices for all types of copper. 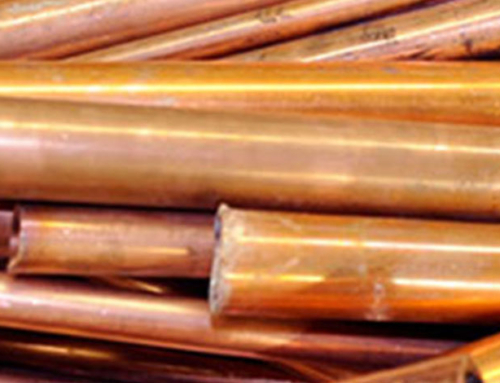 Copper is commonly used in the electrical and plumbing trades. 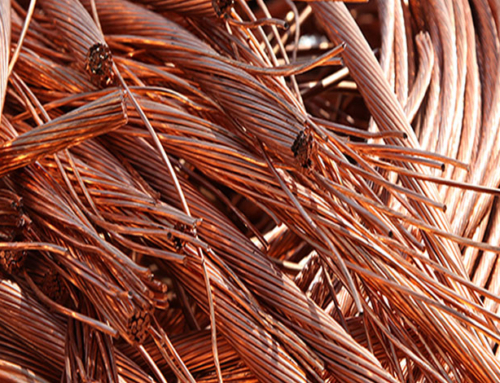 Copper is the third leading metal produced after iron and aluminum. 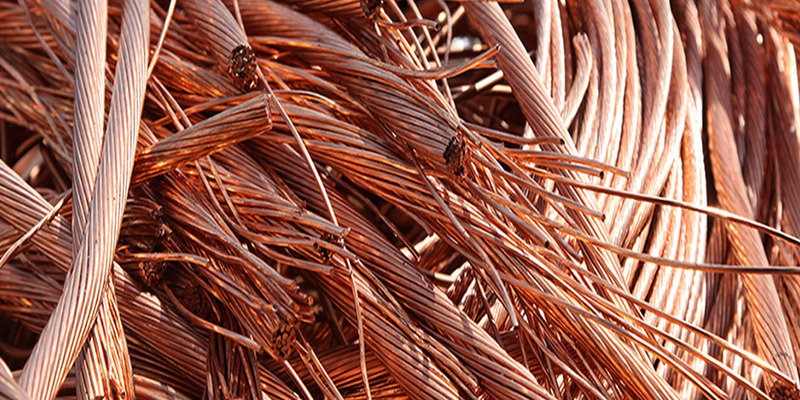 Copper usage is rapidly expanding as more and more products are containing computer and electronic components.